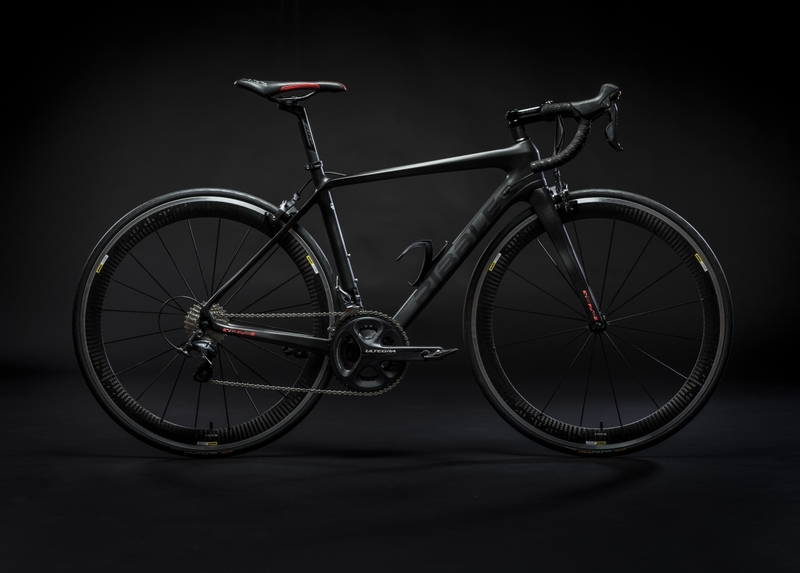 The R872 has been one of Ribble’s best-selling models since it was launched five years ago and there’s good reason for that: it’s light, fast, stylishly stealthy and it represents amazing value. There’s good news, because the Lancashire-based bike builders have just overhauled the model for 2017, increasing stiffness across the board, throwing in Di2-ready internal cabling and offering a neat matt silver paint job to the classic matt black. So, if you’re the type who likes to leave the car keys at home every once in a while and attack the Tarmac under your own steam, there’s a lot to get excited about. 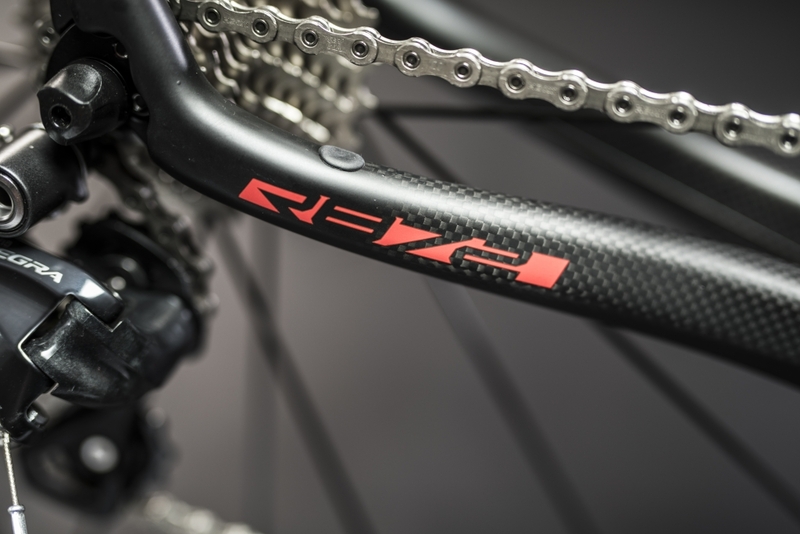 Firstly – and to get a bit nerdy – the tubing and carbon fibre layup have undergone a thorough redesign. The R872 now uses both T1000 and T800 high modulus carbon fibre. 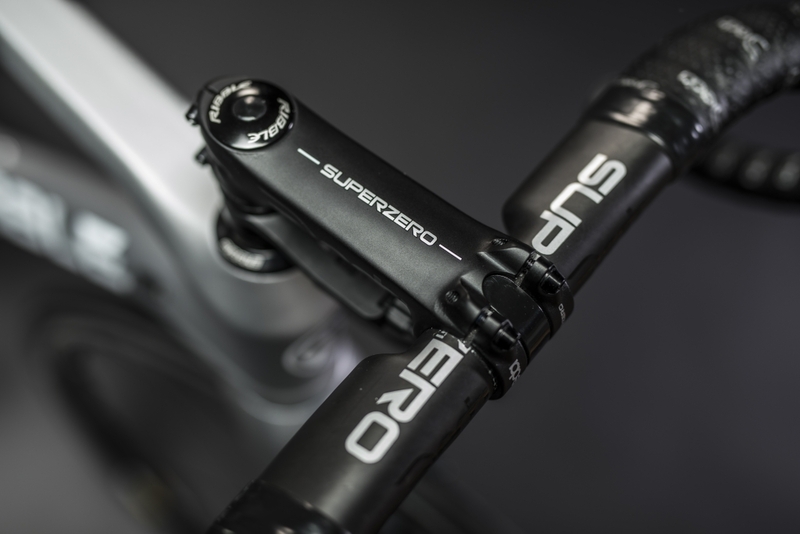 It equates to lots of stiffness improvements over the outgoing model, including a 26.5 per cent improvement of the fork lateral stiffness and a 15.4 per cent increase in the bottom bracket stiffness. And stiffness in a bicycle of this nature can only mean one thing: speed. The outgoing model was a fearsomely quick straight-line performer but its update looks to be bullet-like in its approach to the weekend ride. To counter the potentially bum-punishing ride, Ribble has added a 27.2mm seatpost for improved comfort. 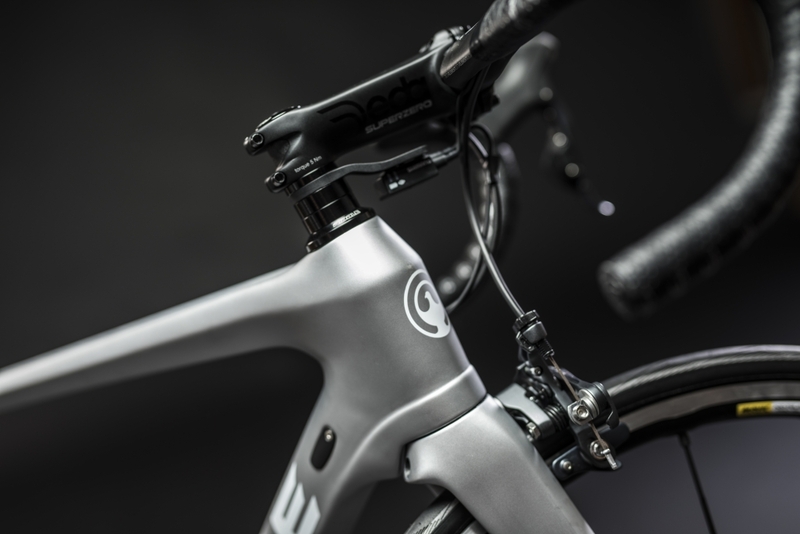 The sloping geometry naturally lends itself to running more seatpost than average, which further allows for more flex, while maintaining the stiffness at the heart of the frame. Ribble’s recommended spec will retail at £1,684, which includes full Shimano Ultegra gearing, a Fulcrum Racing Sport wheelset and Deda Zero 2 finishing kit. That’s one helluva lot of bike for the money and we can’t wait to get out on it.